The Channel Group requires two Events Assistant Apprentices to support the business. The apprentices will work across both Channel Events and the Channel Adventure areas of the group. 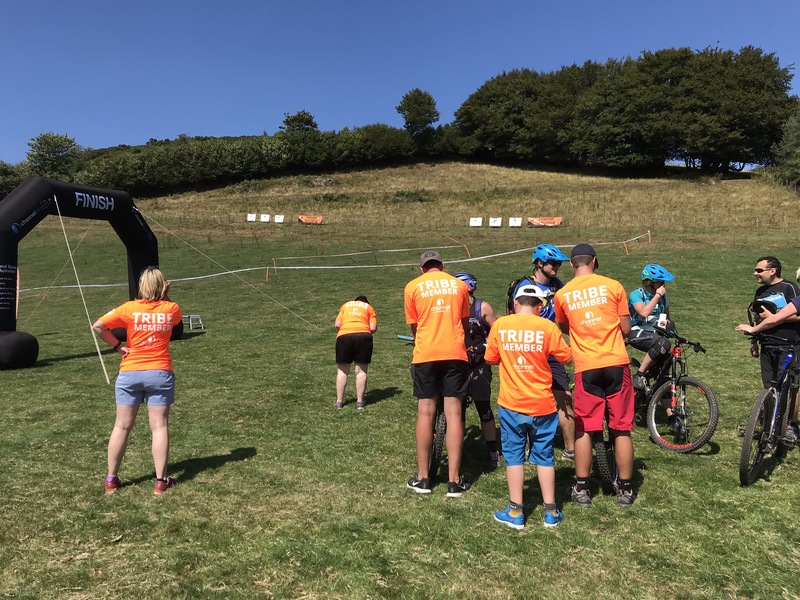 Channel Events is a community interest company that runs mass participation outdoor events across the South West. These include walking, trail running, mountain biking and triathlons. 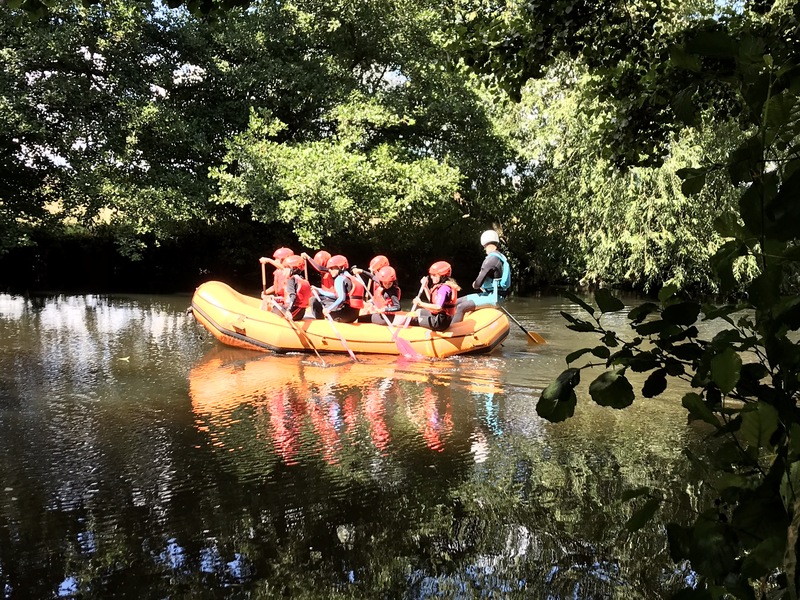 Channel Adventure Ltd offers a full range of adventurous activities at centres in Taunton and Minehead. These roles include both administration and instructional work. Contract: 13 months, with annualised hours of 37.5 per week average, paying £3.70 per hour. If you have any questions regarding this role please contact us on admin@channelgroup.co.uk or 01643 708715.